Introducing Luxor Leather’s Soft Touch II, Seabreeze and Seabreeze Distressed. 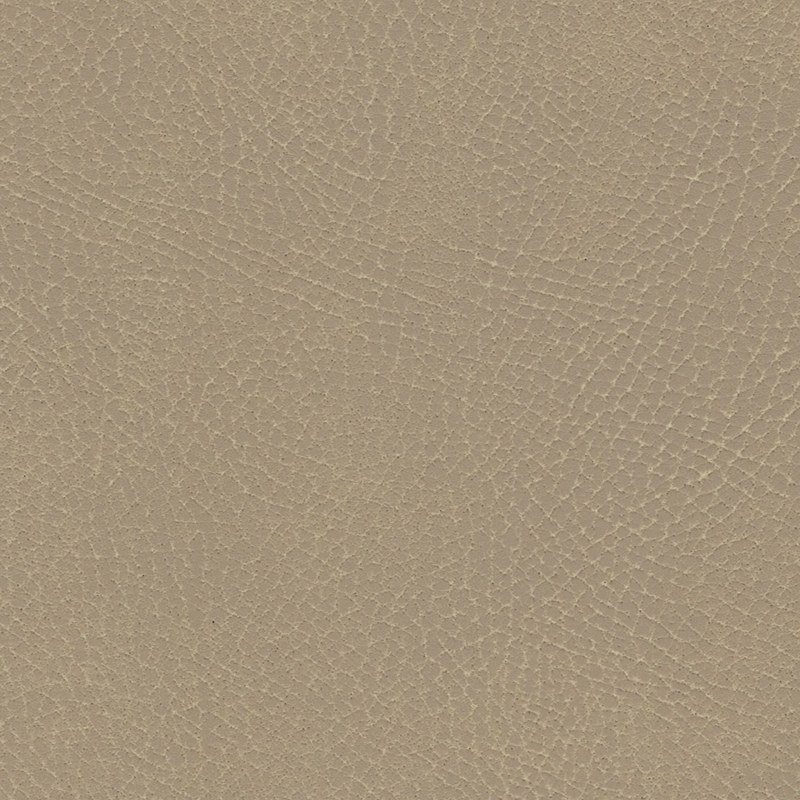 With a hand so soft, you wouldn’t believe these polyurethane synthetic materials are not actual leather. Designed for the outdoors, Luxor Leather products offer a superior level of luxury that other outdoor seating fabrics can’t provide. 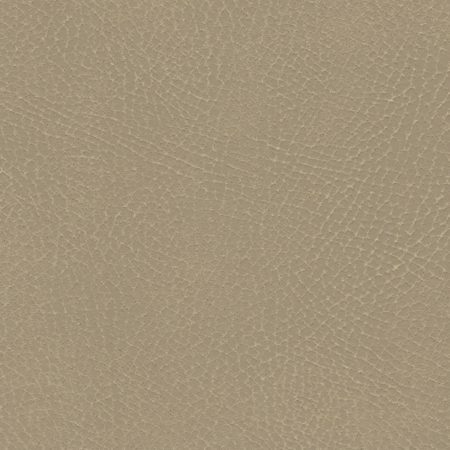 Made to last, Luxor Leather products work great on Marine interiors, Marine exteriors, RV interiors, Outdoor Furniture, Aviation seats, Commercial furniture or anywhere a luxurious leather look is desired.